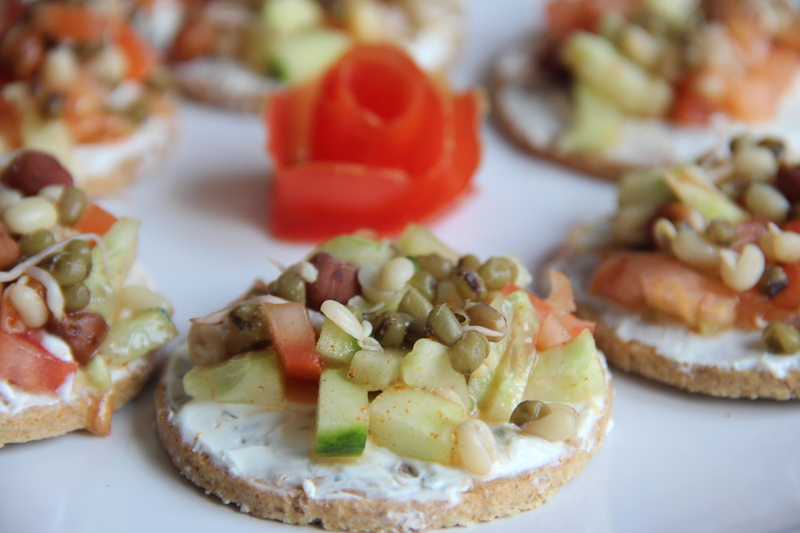 Cracker topped with tasty treats is nutritional and fun. Oats crackers are thin and tasty healthy treat for all the family packed with whole grain, high in fiber and full of complex carbohydrates, giving you a natural boost. This can be enjoyed as mid-morning or evening snacks. 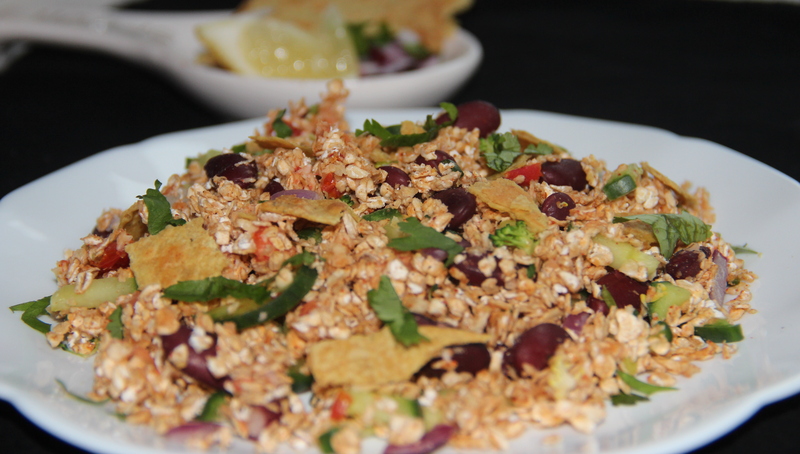 This snacks is loaded with protein and fibre, it is a power packed healthy and yet delicious. It can be enjoyed for breakfast or as a snack to munch. If you are not used to eating beans, add them into your diet gradually and drink plenty of water so the fibre can become soluble. If you eat too many too fast you can develop intestinal gas, so go slowly.